The 2018 RAM 3500 is a heavy duty truck with serious towing capabilities for Floresville drivers. This is the third truck in the RAM lineup, and it delivers impressive RAM 3500 towing and hauling specs, just like the RAM 1500 and 2500. How Much Can a RAM 3500 Tow? Standard Engine: When equipped with the standard 5.7L V8 HEMI® engine, you get a RAM 3500 towing capacity of 10,100 pounds and a payload capacity of 4,080 pounds. Upgraded Engine: With the upgraded 6.4L HEMI® V8 engine, you can tow up to 16,480 pounds around San Antonio. It also offers a 7,350-pound payload capacity. Fifth Wheel: The RAM 3500 offers a best-in-class fifth-wheel towing capacity of 30,000 pounds. 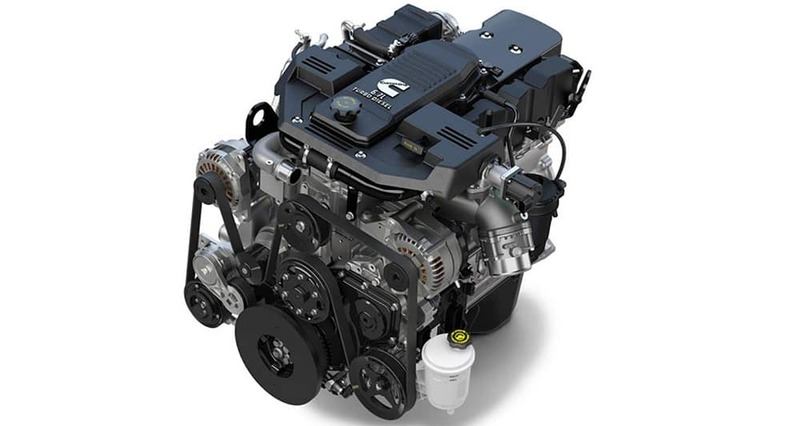 Diesel: With the 6.7L Cummins® Turbo Diesel engine, the RAM 3500 specs are still impressive, with a max towing capacity of 31,210 pounds with a payload capacity of 6,720 pounds. Standard: The RAM 3500 comes with a standard 5.7L V8 HEMI® VVT engine that’s paired with a six-speed automatic 66RFE transmission and delivers 383 hp and 400 lb-ft of torque. Upgrade: The upgraded engine is a 6.4L V-8 that delivers 410 hp and 429 lb-ft of torque. Ready to Take on the 2018 RAM 3500 Towing Capacity? 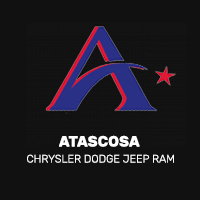 Now that you know more about the 2018 RAM 3500 towing and hauling specs, it’s time to check out inventory online or at our showroom in Allways Atascosa Chrysler Dodge Jeep Ram.